Uber seems to be continuing its removal from the self-driving car testing market after the Arizona governor nixed the company’s license to test within its borders. This time, though, Uber is making a choice to do so, by declining to renew a permit to test the autonomous cars in California. At first glance, this would seem to be in the interest of safety, as the investigation into the self-driving Uber crash which killed a woman pushing her bicycle across the road in Arizona is still ongoing. 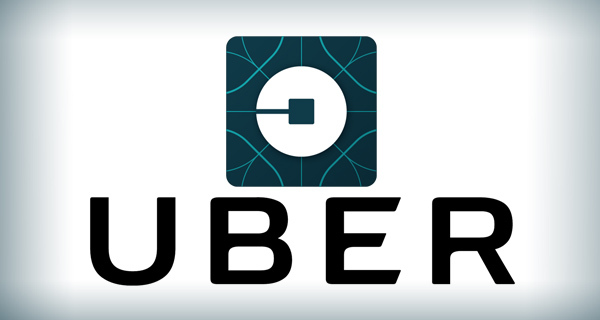 A spokesman for Uber speaking to Jalopnik even said that since the company had suspended its testing across the continent following the collision, it would not be testing in the immediate future and so did not need the permit. Instead, Uber declined to discuss the specifics of the crash with the California DMV and will simply let the permit run out. The decision not to discuss the incident and not to continue testing in California adds to the swirling vortex of suspicion that Uber’s self-driving cars are not as safe as it would have liked us to think, as more details of the program, such as the number of driver interventions compared to the competition, come to light. This decision also would indicate a longer hiatus from testing by the ride-hailing company.